Linguo is a grammar-correcting robot, created by Lisa for the Science Fair. Whenever it heard a grammatical error, it corrected it by saying the correct version. 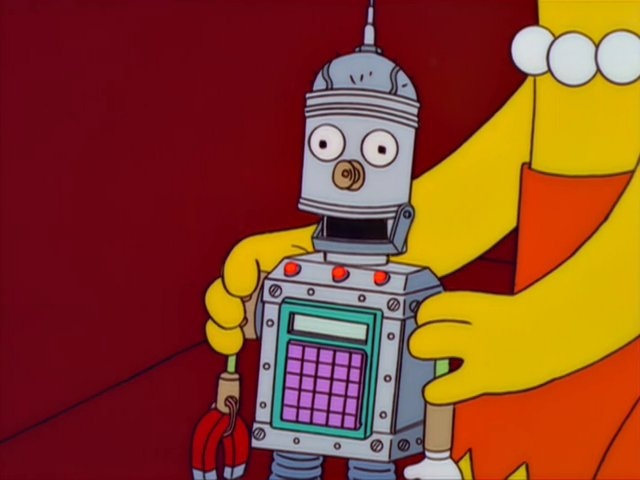 Homer nearly destroyed Linguo when he gave it beer thinking it was a toy robot. Lisa fixed it, but later it was destroyed by too many grammatical errors by members of the Springfield Mafia and blew up in an alley. As its last words, Linguo corrected Homer by saying: "Linguo is dead". When Lisa uses her summon, Linguo appears who will then explode to take away the remainder of the Sparklemon's health. When Bart is showing Kodos things from Earth, one of the things he shows him is Linguo. 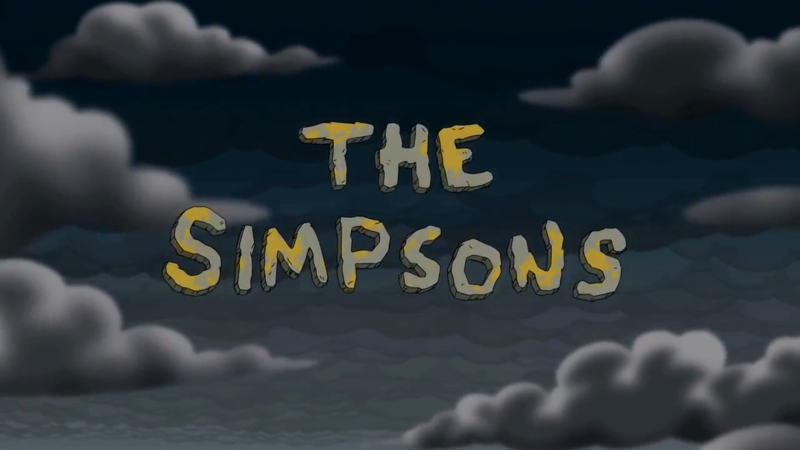 ↑ "Treehouse of Horror XVIII"
Modified on November 11, 2016, at 18:26.